Innovative Chemical Products (the ICP Group), today announces the acquisition of Signature Sports Flooring, a division of Signature Systems Group, LLC. Headquartered out of Flower Mound, Texas, Signature Sports Flooring is the leading manufacturer, distributor, and installer of synthetic and hardwood sports flooring systems. 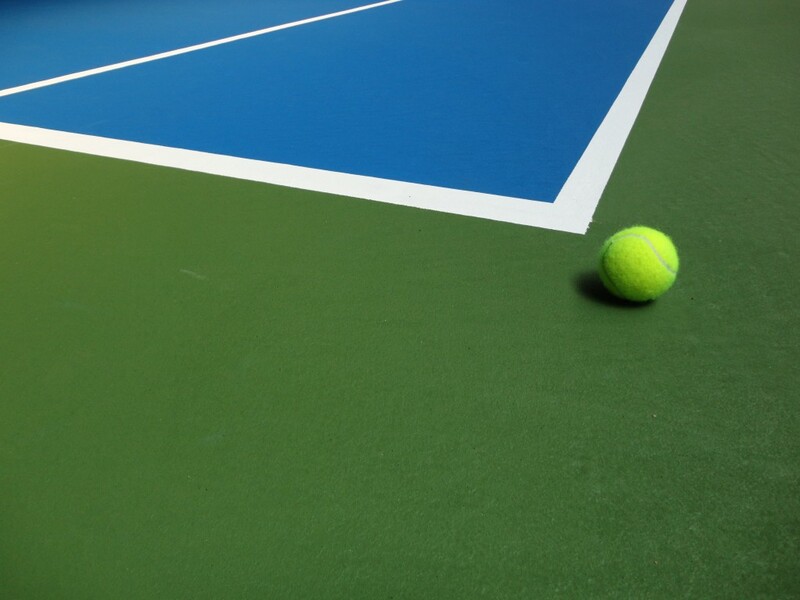 Innovative Chemical Products (the ICP Group) and their leading sport surface brand, California Sports Surfaces, have been selected to provide the court surface for the 2018 Laver Cup in Chicago, Illinois, USA. California Sports Surfaces, a part of Innovative Chemical Products (the ICP Group) and ICP Construction, has been recognized in the Tennis Industry magazine/American Sports Builders Association’s Distinguished Facility-Of-The-Year Awards.